Back from the brink: is Lisbon's gallery scene in recovery? Art fairs have frequently been credited with kick-starting a city’s dormant art scene, and often without much basis. But in the case of ArcoLisboa (17-20 May) that old chestnut might just ring true, albeit aided by Portugal’s improving GDP, which rose by 2.7% in 2017, a 17 year high, as the country reduced its hefty budget deficit. Since Madrid’s Arco launched its Portuguese edition in 2016, Lisbon has experienced a radical shakeup, with more than 10 commercial galleries and a host of artist-run initiatives opening in the city. One pioneer of this new wave was Matteo Consonni, a young Italian dealer who, after five years as the director of Turin’s Franco Noero, launched Madragoa gallery in April 2016 with local partner Gonçalo Jesus. Then, last year, there was a flurry of gallery openings. Coinciding with the second edition of Arcolisboa, the young Portuguese dealer Francisco Fino opened an impressive gallery space in the Marvila area, near the local heavy-hitters Filomena Soares, Galeria Baginski and Bruno Múrias. In the same week, Rome’s Monitor launched its Lisbon branch, while Madrid’s MaisterraValbuena opened a sizable outpost in Alvalade, which is rapidly becoming a key area. In this quiet neighbourhood north of the city, veterans like Verâ Cortes, Quadrado Azul and Appleton Square are welcoming young galleries such as Balcony, which opened last September, followed by Uma Lulik in October. View of Opening, a section focused on young galleries, at Arcolisboa in 2017 Arcolisboa. So far in 2018 three further commercial spaces have opened: Jeanne Bucher Jaeger, the Paris-based Modern art dealer who launched in Lisbon in January focused on contemporary works, and, in recent weeks, the young galleries Ibirapi and Ainori. But there is more to come. 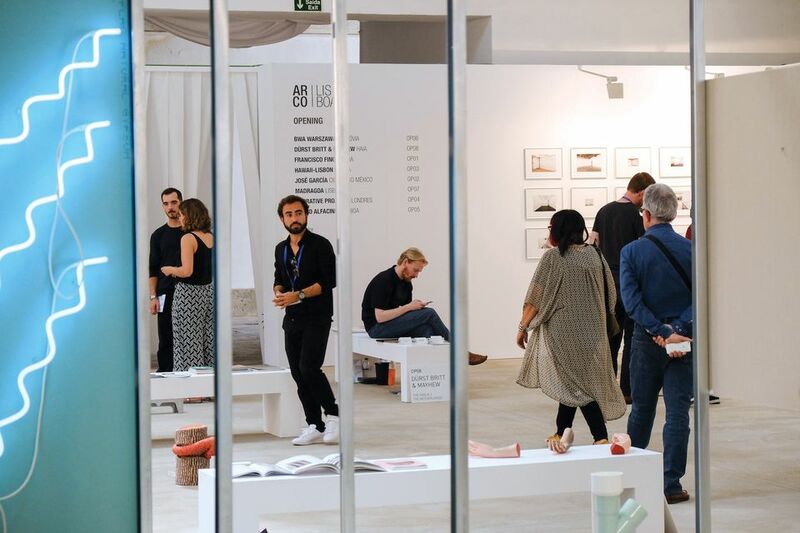 This month, coinciding with the third edition of Arcolisboa, two ventures will land in the city. One is the launch of the emerging art fair JustLX, organised by Madrid’s JustMad. The second, perhaps more significant internationally, is the arrival of the first Latin American powerhouse: the Brazilian gallery Fortes D’Aloia & Gabriel (formerly Galeria Fortes Vilaça), which on 15 May opens a Lisbon office, led by Maria Ana Pimenta. This new dynamism is thanks in part to a string of wealthy foreigners who have been buying properties in the city in the last five years, encouraged by the low house prices and sympathetic tax regime, which has in turn kick-started economic regeneration and gentrification. 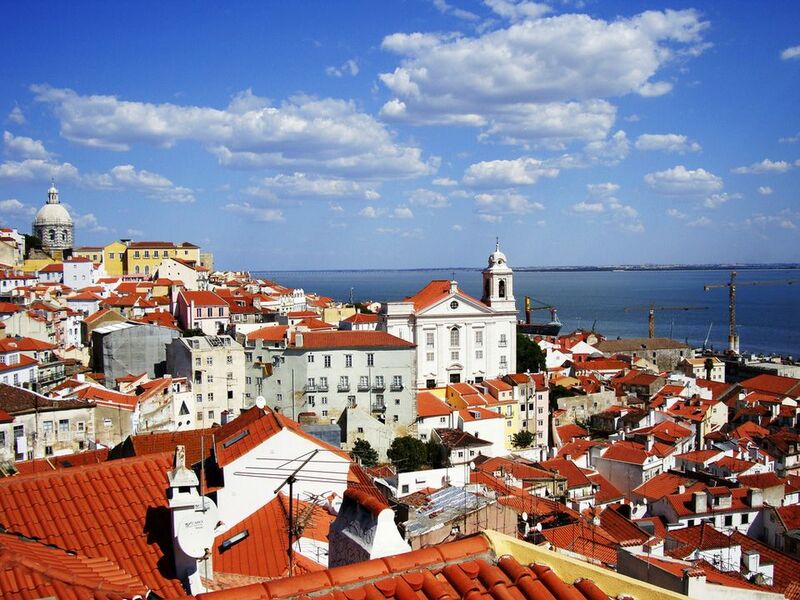 Indeed, one of the wealthy Americans to buy a home in Lisbon last year was the pop star Madonna. She has reportedly been visiting galleries in town, including that of Fino’s, although he declined to confirm on the grounds of client confidentiality.